GG is a director of system engineering at a semiconductor company. When not in the office designing cool consumer electronics devices or playing mechanical engineer on TV he can be found in his home lab working on various electronics projects. Works exactly as advertised. 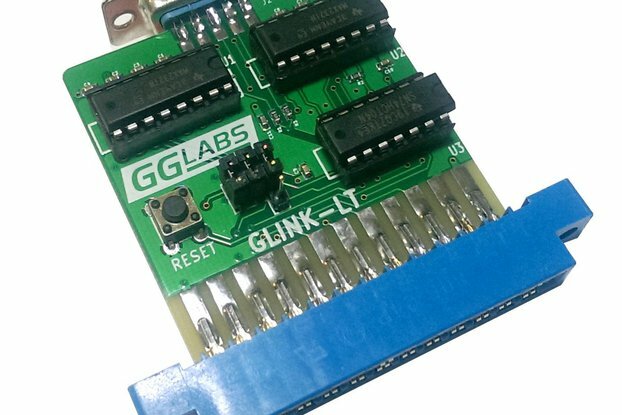 Great way to keep old Apple IIGS alive a while longer now that original expansion boards are getting hard to find! Tiny, beautiful, and works great! An easy way to fill your Apple IIgs with lots of memory. 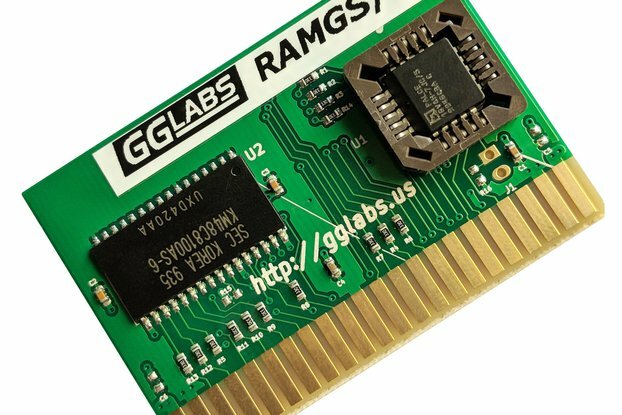 I had an old RamPro card in my ROM3 GS with only 2 MB of RAM installed on it. 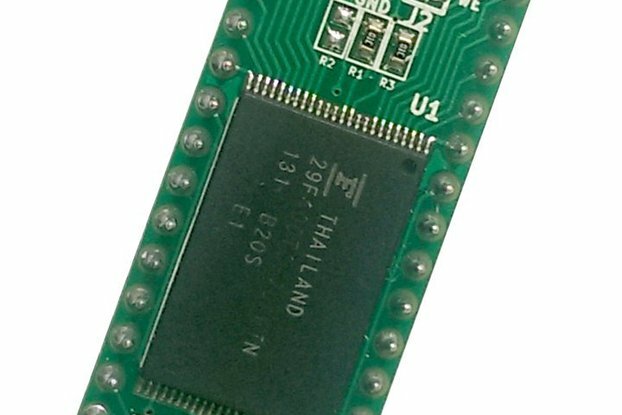 Recently I decided to upgrade it to 4 MB but I found that the memory chips for it are no longer easily available. 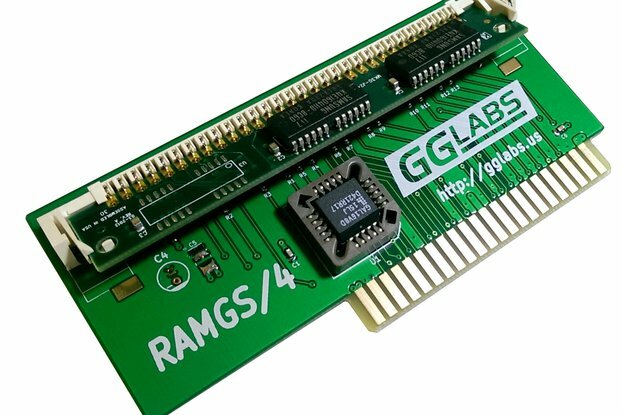 Rather than try to scrounge together expensive old chips from eBay or similar, I decided to go the easy route and buy a brand new RAMGS/4. 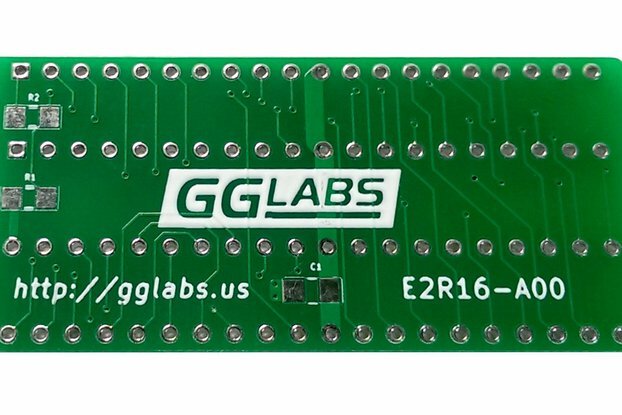 No hassle, easy availability, and no messing around with installing chips or flipping DIP switches. Now my GS has more memory than I'm likely to need and I know my memory card is new and reliable. And I bet it generates less heat than the old one (always a concern in a GS packed full of cards). Probably the most useful device I've seen. It is exactly what is useful to examine the operation of RS-232 interconnections. Excellent addition to my tool box . 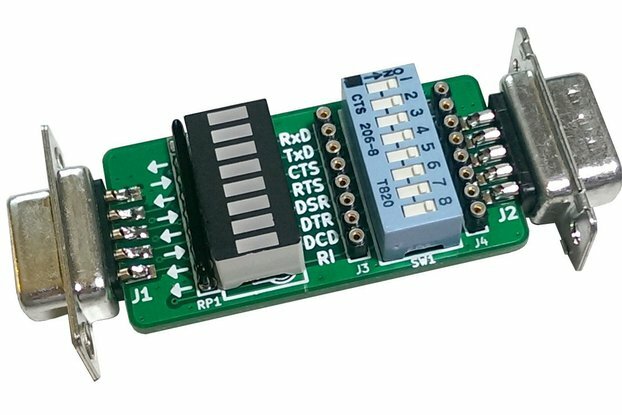 Recommended highly for troubleshooting RS-232 problems since each line is both broken out and switchable in or out. Nice device. Zero problem with the shipment and delivery, the RAM expansion works in my IIGS ROM1 like a charm. System 6.0.1 and all of the games are running with no issues. Highly recommended! The RAMS/8 works really well, and replaces the huge Apple RAM expansion board nicely. Everything I've thrown at the board under GS/OS indicates that the board works perfectly. A little bit more documentation might be nice, though. There's none in the package, and none that I could find on the vendor's website. Only a small mark on the board indicates which way round it should be installed. It might be nice to have some links to RAM tests or other diagnostics too.